With such a busy end to the month, we thought it prudent to surmise the many new developments this week into one new compact mega article for our readers to keep you well informed. Cultist Simulators New Build Released this week! This week finally saw the release of the Christopher’s Build. We’re currently in the process of getting sucked into the experience and will be reporting back once we ascend on if the new FREE update has made the game even more of a must by. 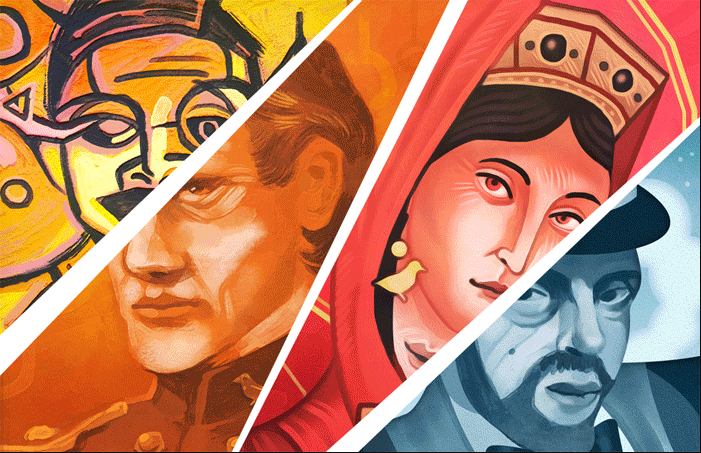 Cultist Simulator is avaliable on steam for 28.95 AUD or your regional equivalent here. When Ski Lifts Go Wrong leaves early access today?! 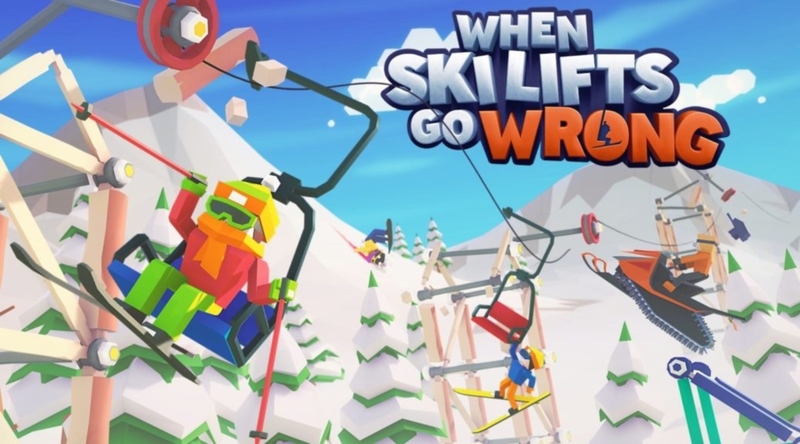 When Ski Lifts go wrong released from early access today and looks to be an interesting skiing themed construction puzzle game by Hugecalf Studios. Centered around construction it’ll allow us all to Build chairlifts, gondolas, bridges and jumps to our hearts desire. We’ll be sure to give you a deeper report on our thoughts in the coming days. When Ski Lifts go wrong can be found on steam for 21.50 AUD or your regional equivalent here. A new top down hide and seek shooter for up to 4 players from Mild Beast Games where the maps are covered in darkness and light is your enemy. Available for 17.49 Aud or your regional equivalent on steam here. A brand new puzzle-platforming experience that features parallel universes and a mysterious branching storyline with alternate endings. Out now on steam for 18.50 Aud or your regional equivalent here. 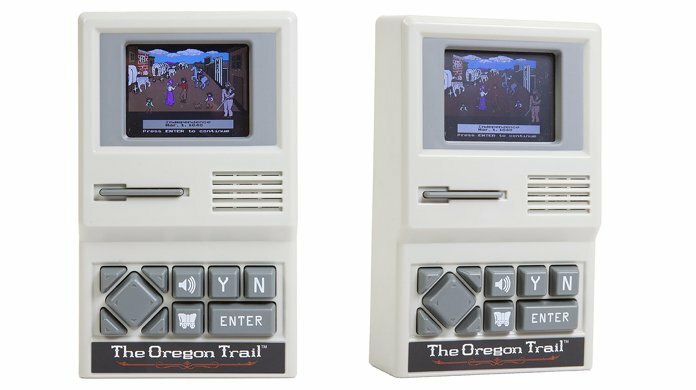 ‘Oregon Trail’ Handheld Game system available at target or on amazon for $10? Last year, The Oregon Trail game that many of us played in school as children in the ‘80s was released as a standalone handheld device. I was surprised this actually existed and it’s a neat little item to add to your gaming collection. If of course you haven’t already sunk hours upon hours into Death Road to Canada or have a tick of nostalgia left for the old game. You can still order one on Amazon or Target right now for only $10 while the stocks last.